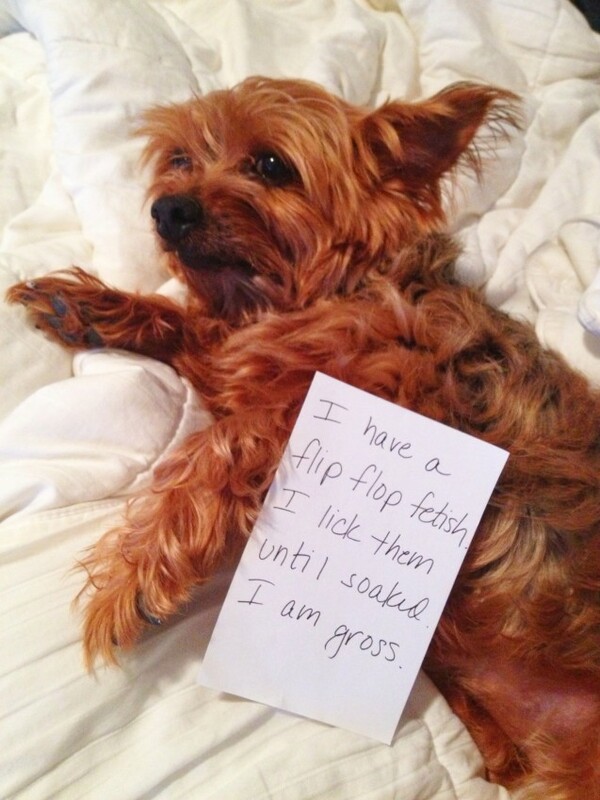 Posted November 26th, 2012 by & filed under Pilfering Pooches, Submitted. 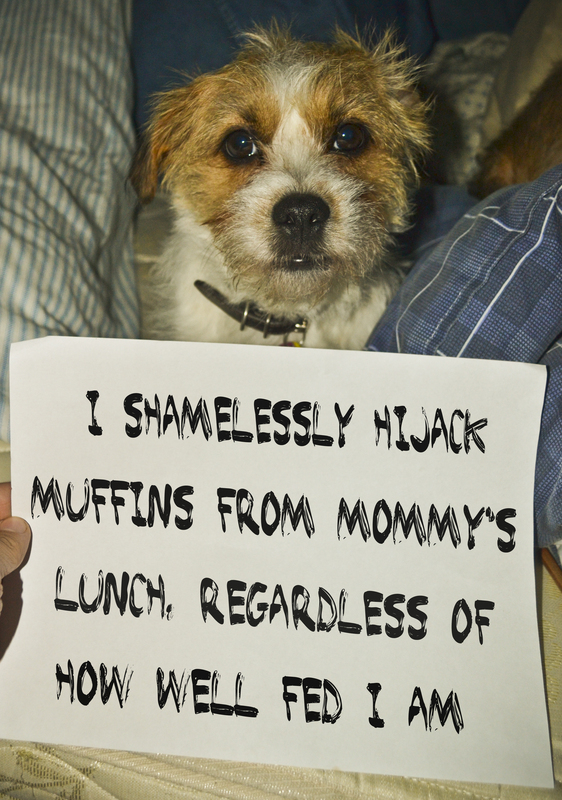 I shamelessly hijack muffins from mommy’s lunch, regardless of how well fed I am. I do not like car rides! 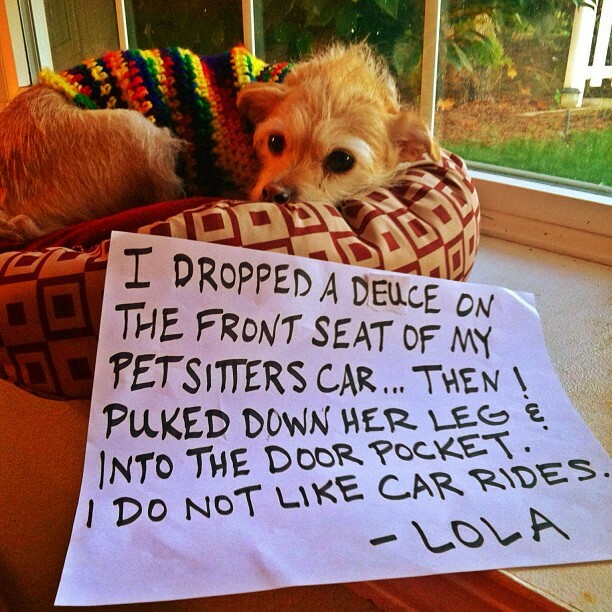 Posted November 20th, 2012 by & filed under Car Corruption, Disgusting Doggies, Submitted, Surprise Poops, Vomit Comet. 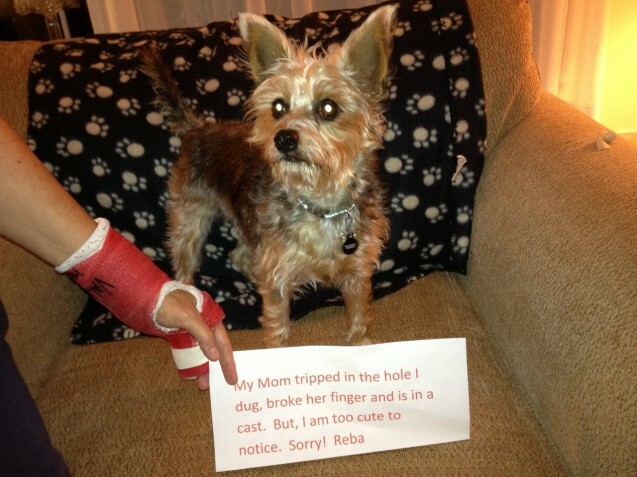 Posted November 19th, 2012 by & filed under Double Trouble, Pilfering Pooches, Submitted. 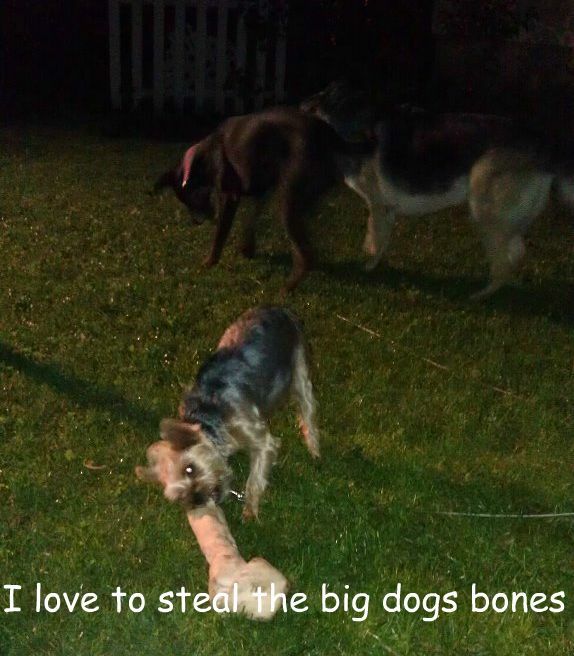 Bella steals the bone from the bigger dogs, and they are too scared to take it back. Posted November 17th, 2012 by & filed under Renovation and Redecoration, Submitted. This is Wrigley, our 1 year old rescue pup. 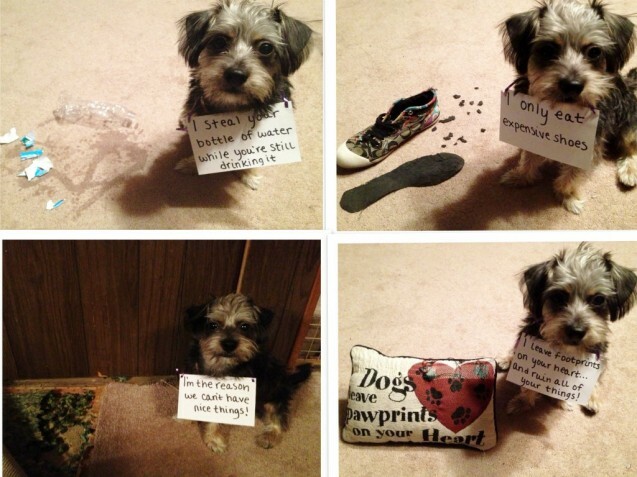 While he is awfully cute, he is equally bad! Posted October 23rd, 2012 by & filed under Best Friend Betrayal, Renovation and Redecoration, Submitted. Posted October 12th, 2012 by & filed under Escape artists, Submitted. 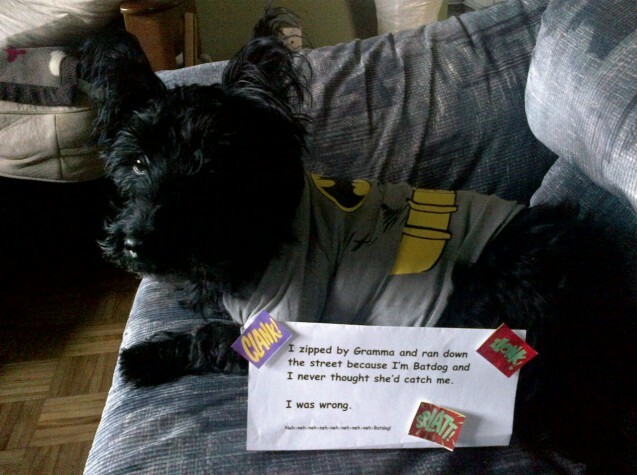 I zipped by Gramma and ran down the street because I’m Batdog and I never thought she’d catch me. I was wrong. Na Na Na Na Na Na Na Na Batdog!! 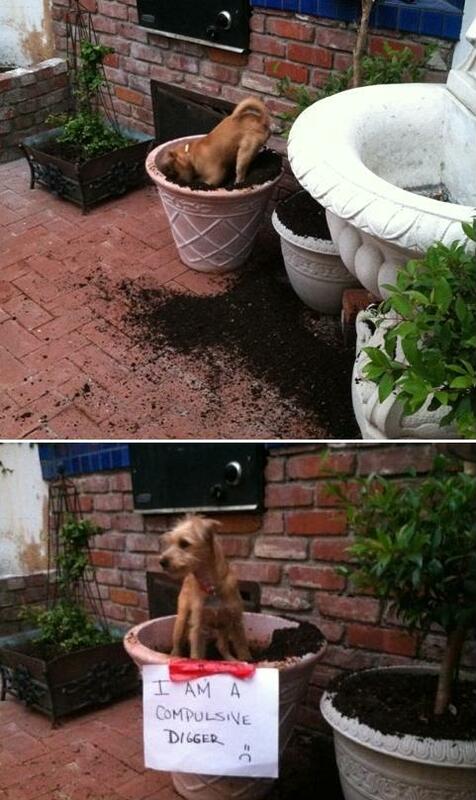 Posted October 2nd, 2012 by & filed under Pilfering Pooches, Submitted. 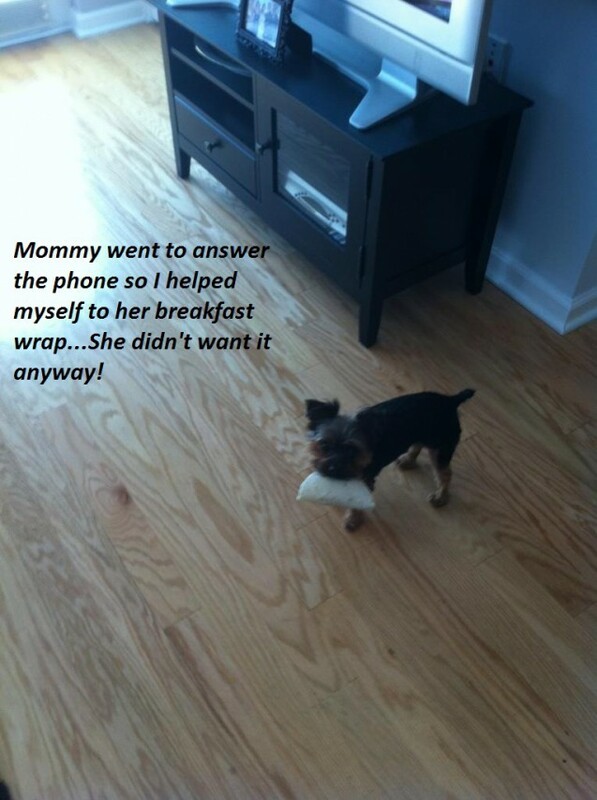 Little puppy with a breakfast burrito! Posted September 29th, 2012 by & filed under Renovation and Redecoration, Submitted. I am a compulsive digger. And I like to drag large clumps of dirt and plant roots into the house and leave them on the couch. I am very lucky to be so adorable. Posted September 29th, 2012 by & filed under Car Corruption, Escape artists, Submitted. 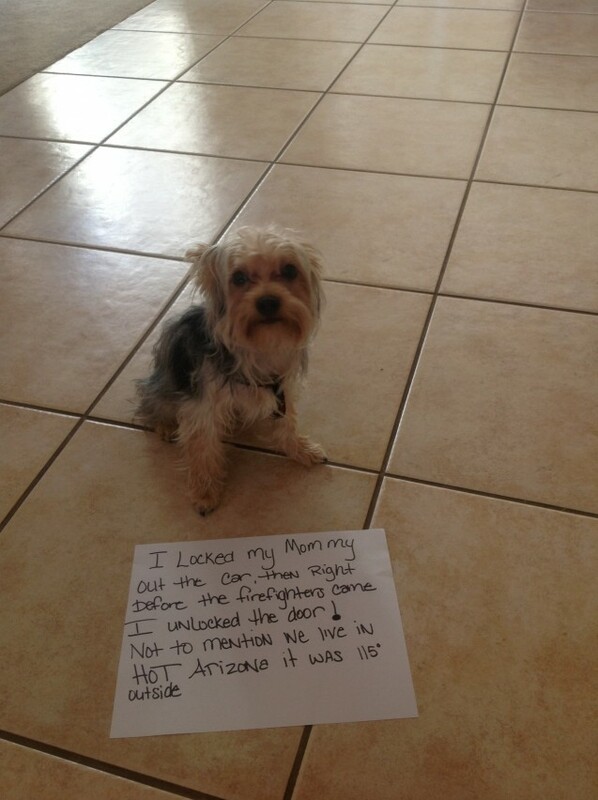 Hi my name is Thunder and I locked my Mommy out of her car, then right before the firefighters came I unlocked the door! Not to mention we live in HOT Arizona and it was 115 degrees outside, and I was in the air conditioned car!!! Hahaha jokes on mommy I can lock and unlock doors! 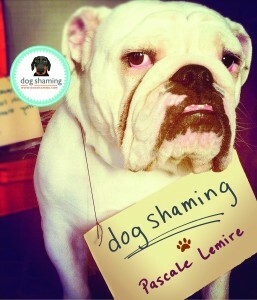 Posted September 26th, 2012 by & filed under Disgusting Doggies, Shoe Shames, Submitted.